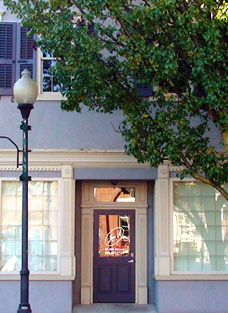 PODRay Digital Xray Processing System, and Xray units. Podiatry Nippers and instruments made to the INOX Standard. 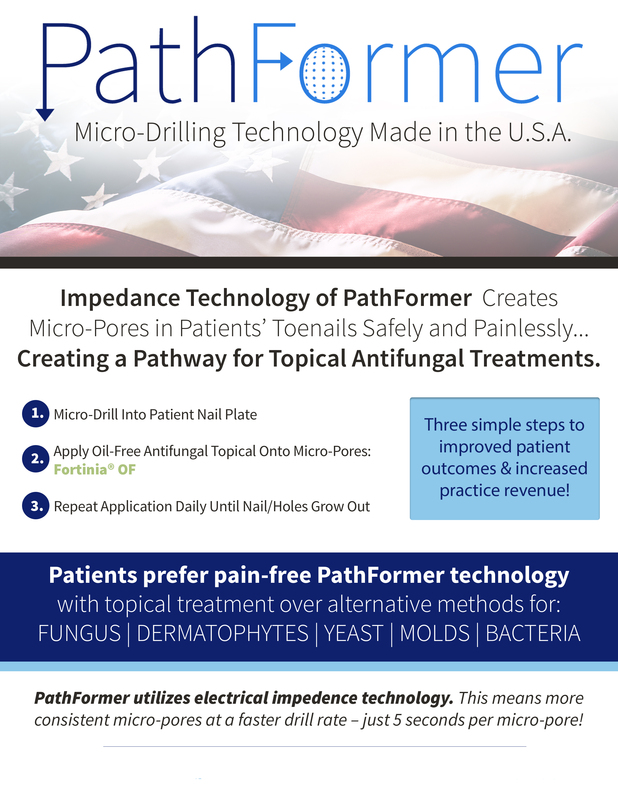 PathFormer- Creates a pathway for topical antifungal treatments with Micro-Drilling.